Book was in very good condition and the customer service was great. A very inspiring story. Now what else could I ask for???? Book was in good condition. Arrival timely. I don't normally read fiction, but this is one of the powerful books I have ever read. I couldn't put the book down. 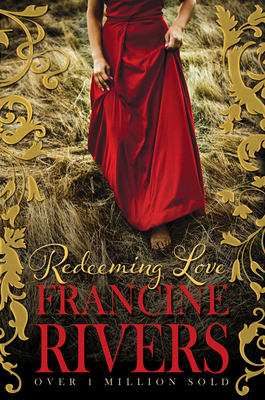 It is a beautiful story that mirrors the love God has for us, and the depths of His mercy. I was blessed.